New Construction Home in WaterSound Origins, JUST SOLD by The Beach Group! 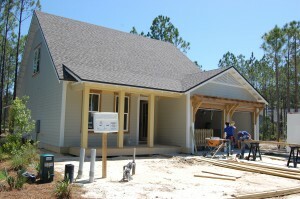 Interested in living in a WaterSound community for under $500,000? Call The Beach Group TODAY 850.231.9007 for more information.